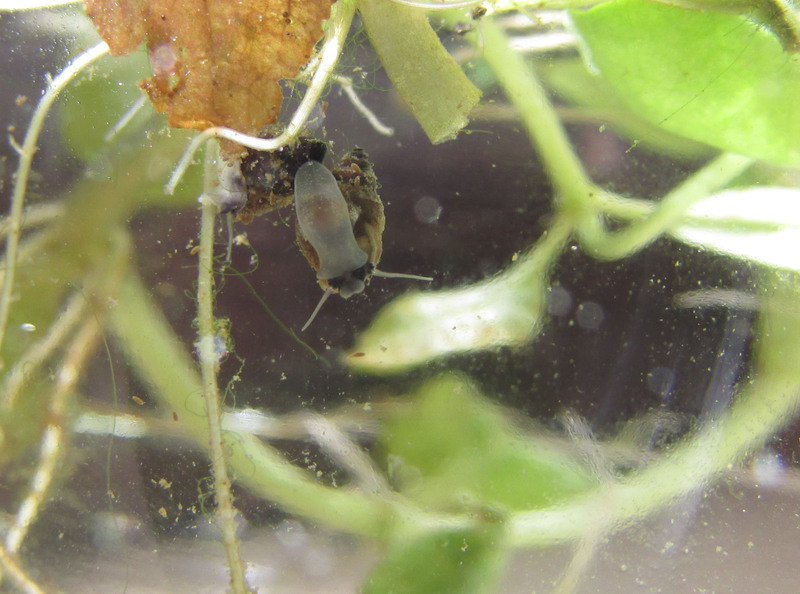 The freshwater snail Potamopyrgus antipodarum is parthenogenic and ovoviparous, cold water living species, native to New Zealand. It has been introduced to Europe, Australia, North America and Asia. It is widely distributed in various European countries, as for example in Denmark, Germany, Portugal, Poland, Czech Republic, and many others. This species is highly invasive and has a wide range of tolerances: it lives in rivers, reservoirs, lakes, and estuaries. Densities are usually the highest in systems with high primary productivity, constant temperatures, and constant flow. 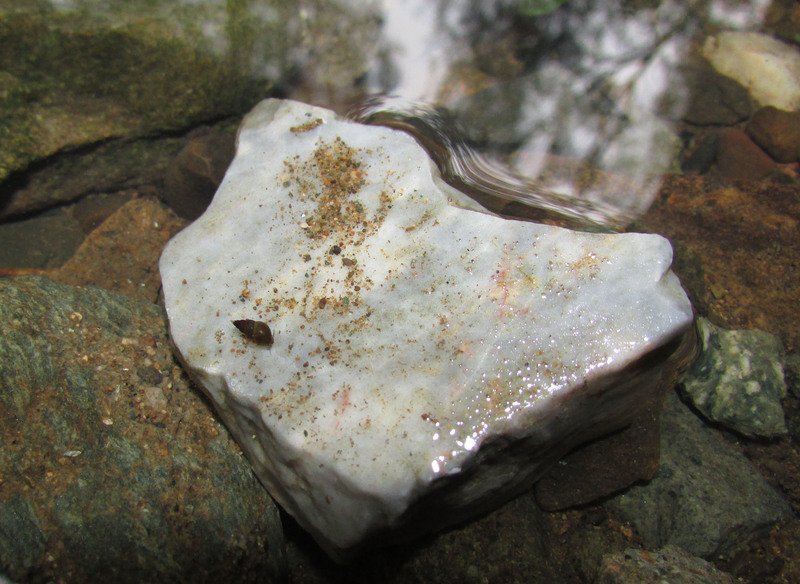 In rivers it is found in all habitat substrates: silt, sand, gravel, cobbles, and vegetation. P. antipodarum is spreading to new locations by human help, e.g. by water users as anglers or swimmers. 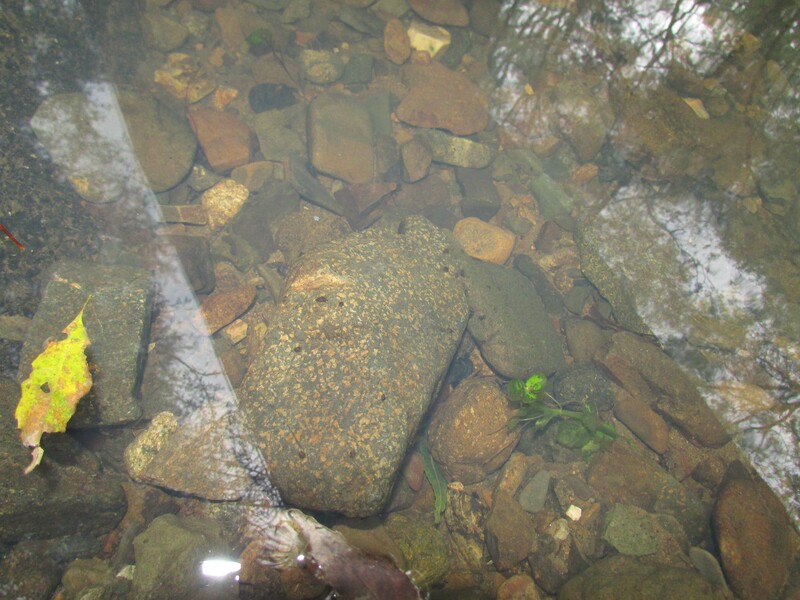 The introduction of P. antipodarum in some areas has affected negatively the macroinvertebrate communities, mainly by competing for algal food sources. Potamopyrgus antipodarum was firstly recorded in Bulgaria on 06.09.2004 in the Vacha River (West Rhodope Mountains) by empty shells collected from river deposits (Irikov, Georgiev 2008). Later, live specimens were found in two localities – the Cherna River (West Rhodopes), and the Vacha River, near the village of Kadievo (Georgiev 2012). New finds from the Strandzha Mountains at the Black Sea coast showed wider distribution of P. antipodarum in the country (Georgiev 2014). Current studies (October 2015) within the frame of the ESENIAS-TOOLS project have revealed six new localities of P. antipodarum along the Black Sea coast in Bulgaria – from the mouth of the Silistar River, in the south, to the Aheloi River, in the north. 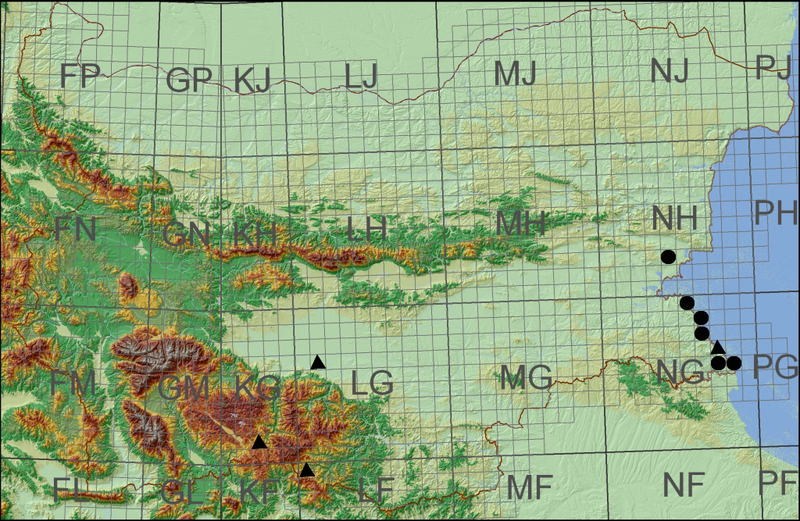 Further studies in the East Rhodope Mountains and the inland areas of the Strandzha Mountains are needed to show the actual distribution map of P. antipodarum in Bulgaria. Irikov A., D. Georgiev 2008. The New Zealand mud snail Potamopyrgus antipodarum (Gastropoda: Prosobranchia) – A new invader species in the Bulgarian fauna. Acta Zoologica Bulgarica, 60 (2): 205–207. Published records (2004-2014) are marked with triangles. New records within the ESENIAS-TOOLS project (October 2015) are marked with circles.